At Nippo Lake Golf Club we are dedicated to providing you with a place where you can gather and experience the warmth of friendship and the friendly spirit of competition. From the knowledgeable and helpful staff in our Pro Shop to our convenient practice facilities to our impeccably groomed 18 holes, we promise an enjoyable golf experience from start to finish. 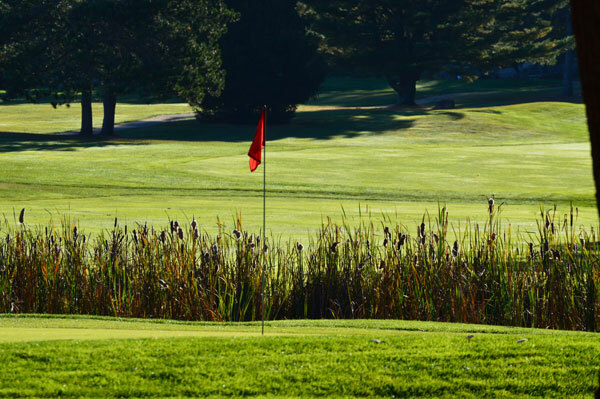 Whether you're visiting us for the first time, taking advantage of one of our many membership options or planning a golf outing, you'll find Nippo Lake Golf Club to be inviting, relaxed and affordable. Our various leagues provide excellent opportunities to compete and socialize and our experienced instructors are available for clinics and private lessons, catering to golfers of all levels. So join us today... "It's Where Your Friends Are"